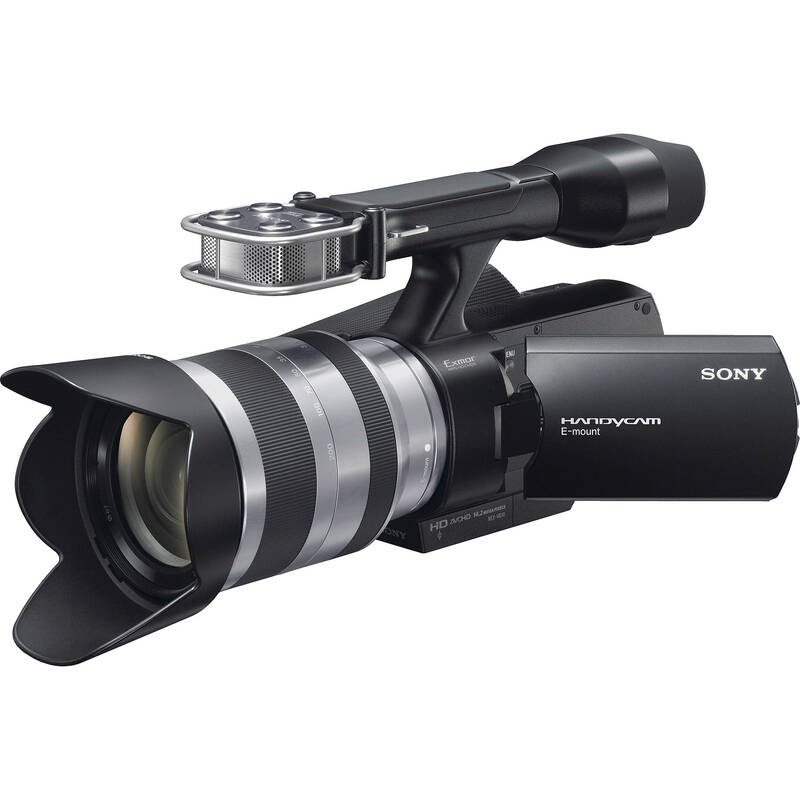 The Sony NEX-VG10E Interchangeable Lens Handycam PAL Camcorder is a large sensor video camera, merging the rich colours, enhanced light sensitivity, and shallow depth-of-field of video DSLRs with the shape, size, and functionality of a camcorder. 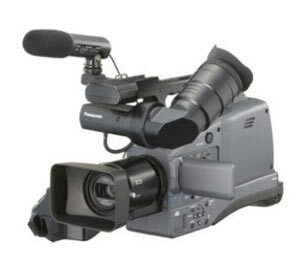 Equipped with a 12x zoom lens and progressive 3CCD, this camcorder uses the AVCHD format (H.264 compatible) to record up to 360 minutes of high-quality High Definition (HD) video onto a low-cost SD / SDHC card. 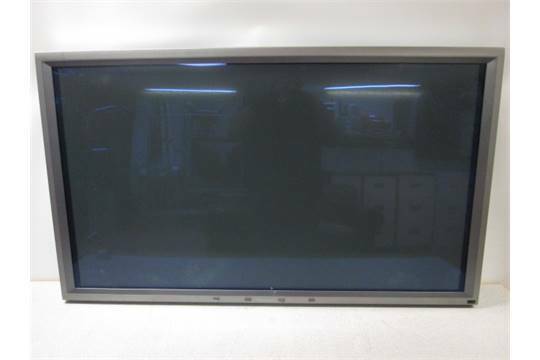 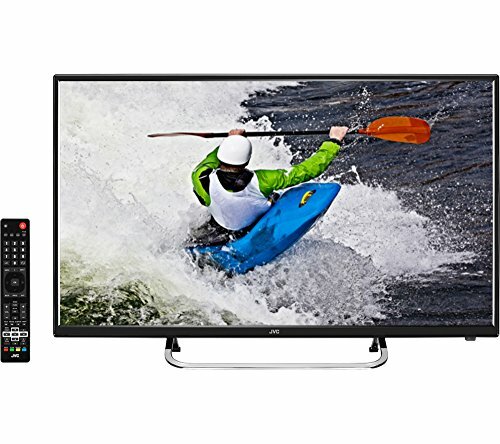 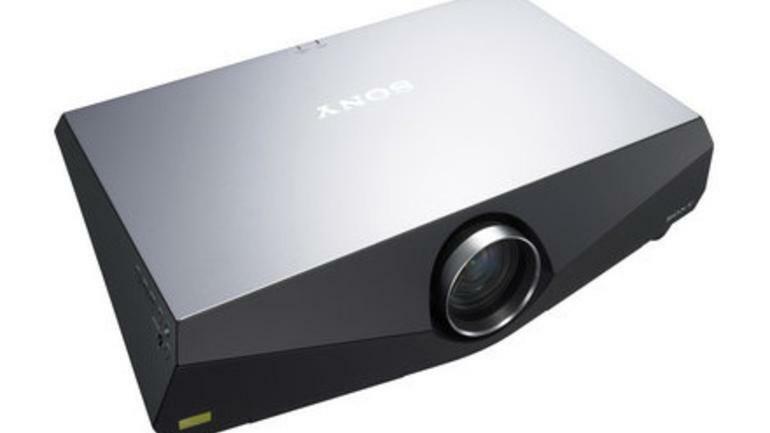 Two JVC LT-49C550 49" Full High Definition LED Screens featuring 3 HDMI ports very low power consumption and incredible 178/178º viewing angles. 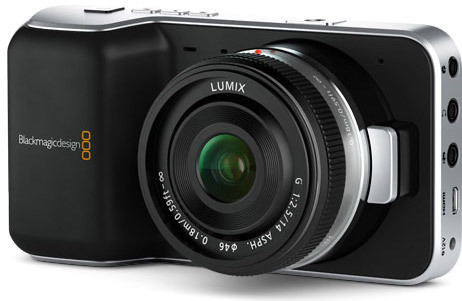 Introducing the pocket sized Super 16 digital film camera that's small enough to keep with you at all times, so you'll never miss a shot! 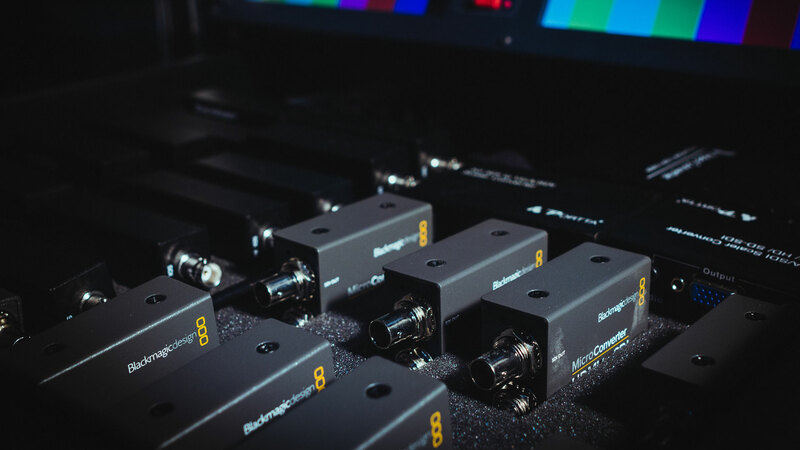 Get true digital film images with feature film style 13 stops of dynamic range, Super 16 sensor size, high quality lossless CinemaDNG RAW and Apple ProRes™ recording. 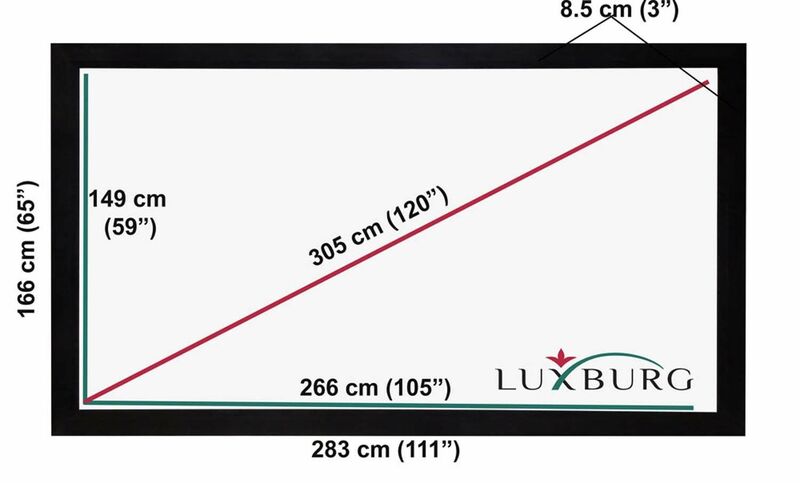 PLC-XC55 LCD portable standard definition 4:3 projector with 3100 lumens brightness. 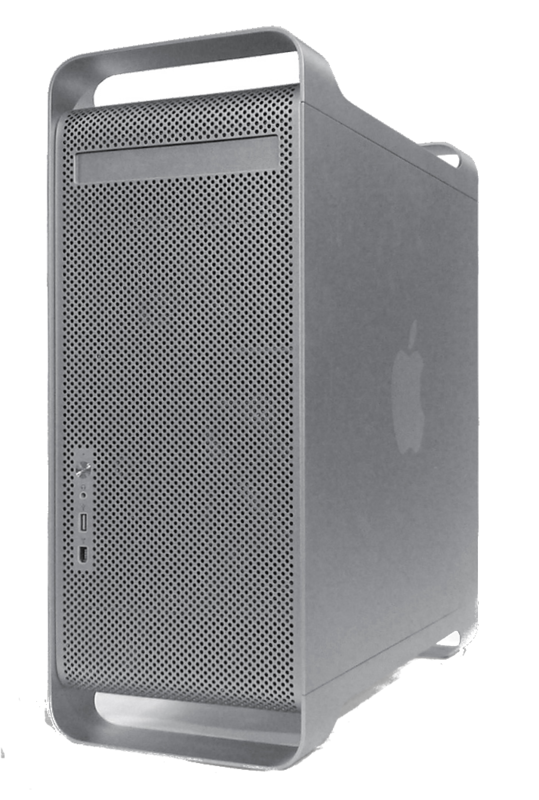 Our Mac Pro Media Server is a maxed out Powermac running MacOS, it's ideal for live graphics and video playback along with real time visualisations, simulations and recordings. 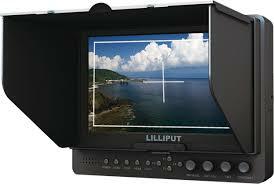 Portable battery powered 7" field monitor. 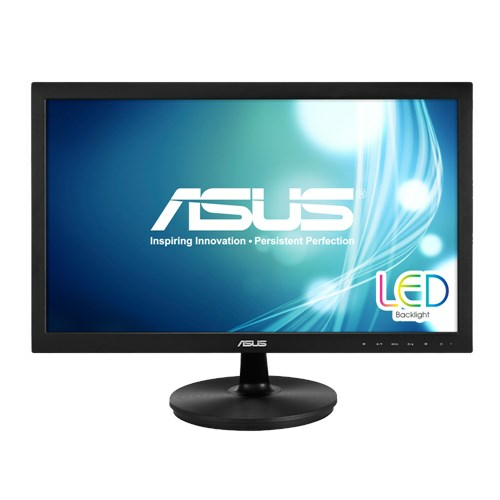 VS228NE Full HD LED monitor, with 50,000,000:1 high contrast ratio and HDCP support, is optimised for the finest image and colour quality. 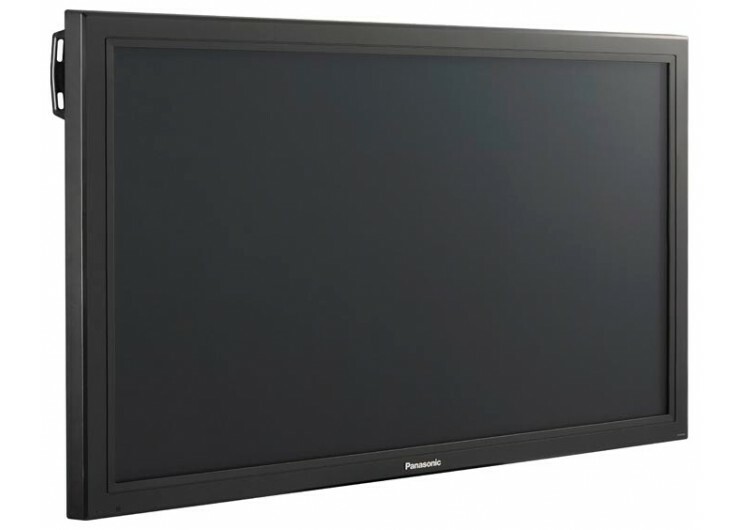 Panasonic 50" Plasma Display 1920 x 1080 pixels 16:9 Black TH-50PF20ER Featuring Composite, VGA, DVI and HDMI inputs. 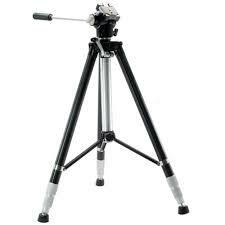 Slik Professional Classic easi-glide video tripod.